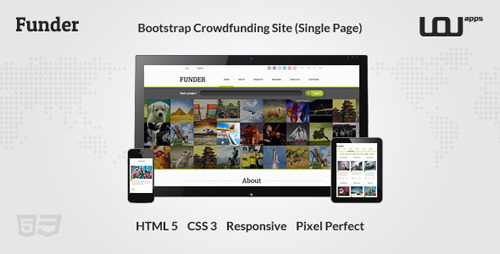 FUNDER is a One Page Crowdfunding HTML Template using a powerful Bootstrap framework. 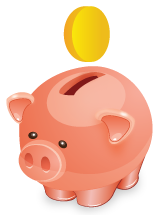 Funder offers different versions including a 2 to 4 columns, a google map a gallery and a project page. The Template has been conceived for an optimal usability combining a wonderful user interface with an excellent user experience. No need to go anymore through extensive processes, just register your project directly in 4 steps within the same page with the new idea of billing projects based on their duration.